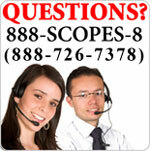 For even more advanced digital microscopes, see Microscope Depot’s S Series! 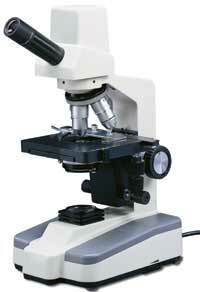 This microscope is a new standard of precision optics, highly engineered mechanics, and rugged construction. This is a fully functional microscope, independent of the camera. 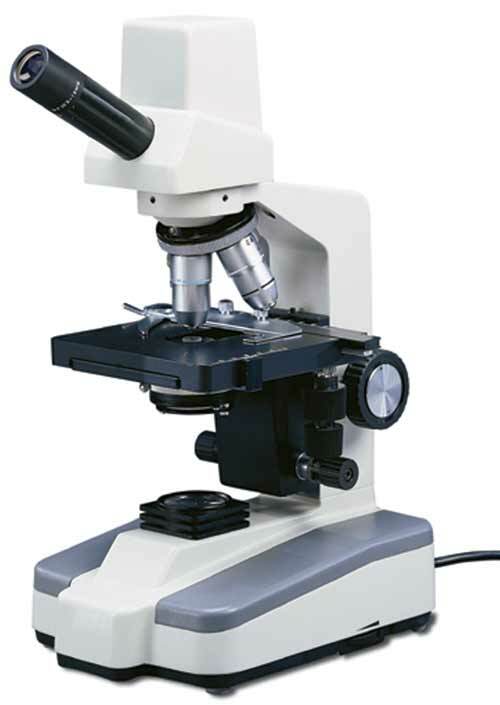 Teaching, laboratory, and even hobby opportunities expand exponentially with the variety of choices this microscope offers! Vista, Windows 7 and Mac compatible!